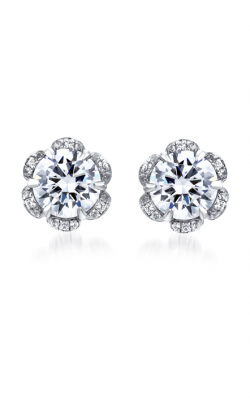 Earrings are accessories that have been around for as long as history can tell. Archaeologists today find relics from tribes all over the world where the people are wearing earrings in every culture, and geographical location. 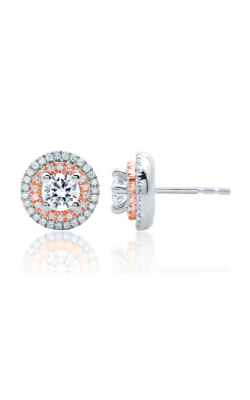 Earrings come in dozens of different styles from studs to hoops and dangling drops and chandeliers. 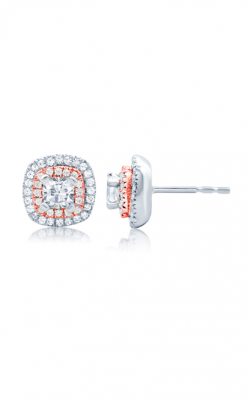 There are hundreds of high-end earring collections that continue to dazzle the world, and you can find a wide variety here at Kevin’s Fine Jewelry. John Hardy has stayed true to authentic jewelry making techniques like chain weaving and the hammering of precious metals. His designs, like those in his Bamboo collection of earrings, feature sterling silver being carefully hammered and shaped to resemble bamboo found in nature. Michael M, another well-known designer, focuses on creating milgrain details, hand-engraving, and meticulous attention to detail, making his earring designs stand out as uniquely sophisticated and charming.They are understated with small diamonds adorning the earring so they are not overly dramatic, but when they're worn they are sure to dazzle a room. Simon G may just have the most intricate of earring designs. This designer creates nothing short of stunning masterpieces, thanks to the use of many precious stones, diamonds, and his use of careful attention to details. His Vintage Explorer collection uses large diamonds and other gemstones on top of white gold to bring a modern flair to an elegant design. This collection is genuinely stunning and guaranteed to take people's breaths away. 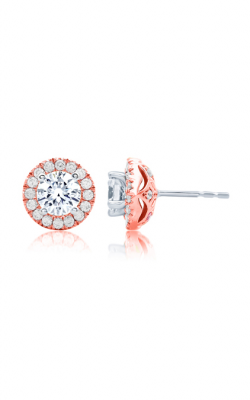 Why Shop for Earrings at Kevin’s Fine Jewelry? Kevin's Fine Jewelry is located in Totowa, New Jersey, and has been servicing the Northern New Jersey area since 1981. The family-owned and operated business continues to provide luxury grade designer jewelry items such as wedding and engagement rings, timepieces, and high fashion jewelry. Our founder Kevin Seele is dedicated to providing customers with the best customer service possible, and we invite you to come see all the designer jewelry pieces available at our store. Call (973)-790-8836 or visit Kevinsfinejewelry.com for more information!